Currently, Malaysia has become a famous destination for the so called eco-tourism. Tourists are offered to attend excursions in famous nature reserves, try to climb up the mountains, enjoy a boat ride or try rafting. Naturally, the majority of attractions in Malaysia are connected with national reserves and beautiful local nature in general. The luxury hotels in Malaysia, deserving attention of the most discerning traveler. Taman Negara National Park remains the largest park in the country. Its total square exceeds 440 thousand hectares. These are true dense jungles, the age of which, according to biologists, exceeds 130 million years. Gunung Tahan Mountain is located right in the centre of the park. The mountain range has become the favourite place for numerous alpinists. Besides exotic plants, you will see various species of rare animals in this region. There are more than 250 species of birds, not to mention other animals. Gua Telinga Cave has become a true palace for thousands of bats. Walk through a narrow tunnel, and you will enter a spacious cave, which ceiling is completely covered with these night animals. Air Itam Temple is also a very popular destination. The name of the temple can be literally translated as “the temple of ten thousand Buddhas”. That’s exactly how many pictures of Buddha are stored in the temple. The tallest statue of the god is 12 metres high. There is a large square in front of the temple. The square is famous for fairs and performances that often take place there. When it comes to describing nature landmarks of the country, it’s impossible to fail to mention beautiful Telaga Tujuh Lakes. These are seven crystal clean mountain lakes, which are located one below another on a mountain slope. Many interesting legends are connected with these lakes. According to one of them, Telaga Tujuh is home of fairies. The first constant settlements on the territory of Malaysia were formed by settlers from the southern part of modern China in the 3rd century BC. In the first years AD, there were several independent countries on the shores of the Malacca Straits. Srivijaya was one of the most powerful countries at that time. They all were traders, so the Malacca Straits was an important trading point crossing the routes from India and China. 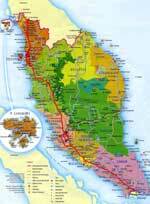 Srivijaya was the most powerful country until the 11th century and covered the significant part of present Malaysia. In the 14th century, the strong country captured the Majapahit Empire. When it fell, the Malacca Sultanate was established. It started flourishing in the 15th century. The main activity of its people was the trading with other countries. In 1498, the Sultanate was visited by the Portuguese for the first time. Consequently, they repeatedly tried to establish a protectorate over meaningful trade territories. The Sultanate officially became a Portuguese colony in 1511 and was conquered by the Netherlands in 1641. In the second half of the 19th century, Malaya was under Great Britain. In the period of the Second World War, it was occupied by Japan for several years. When it broke free from occupants in 1946, the Malay Union was established. 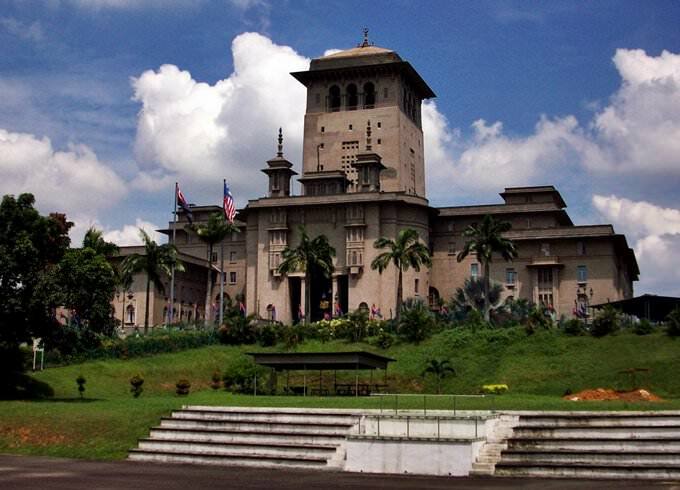 Malaysia gained complete independence in 1957. 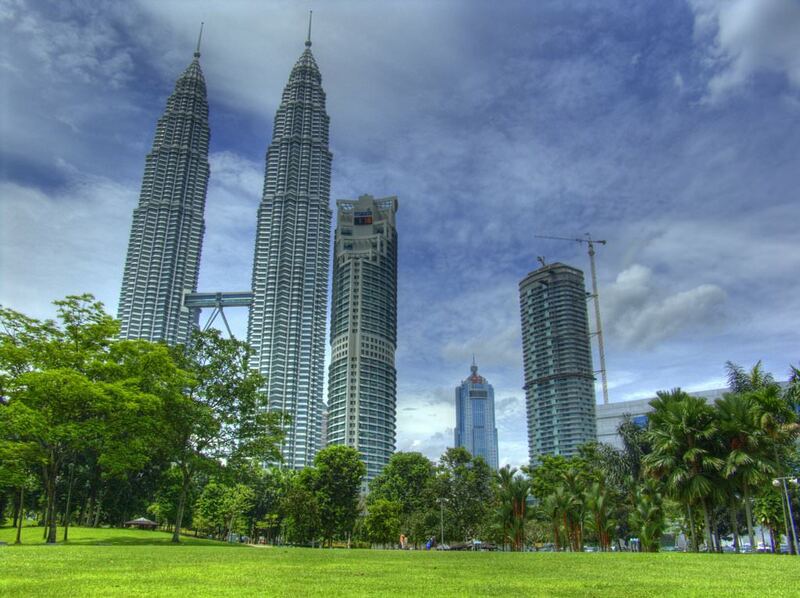 Today, Malaysia offers perfect conditions for diverse and eventful vacations. Many beach resorts here have long become world attractions. An excellent example is Goa. The resort is notable not only for its charming beaches, but also a diversity of the entertainment venues. Shopping enthusiasts have an opportunity to walk along noisy Eastern markets where they can buy spices, popular sweets, clothes in national style and interesting souvenirs. The unique Malay cuisine attracts gourmets from all parts of the world. It is a combination of Indian and Chinese food traditions. The active use of spices is typical for the local cuisine. The foundation of the Malay cuisine is noodles, rice, beef and different seafood. The Malays are big fans of coffee and tea. The typical national specialty is a chocolate drink called milo. This article about iconic landmarks and sights of Malaysia is protected by the copyright law. You can re-use the content, but only under the condition of placement of an active link to www.orangesmile.com. In Kedah, Malaysia has placed an outstanding and unusual Zahir Mosque. It adores people with one its façade. The stone walls of the mosque are beige and the cupolas are the rich black. This combination is quite rare among modern mosques. The mosque has a rich historical past. It was built in 1912 and placed on the territory of more than 11,5 thousand square meters. 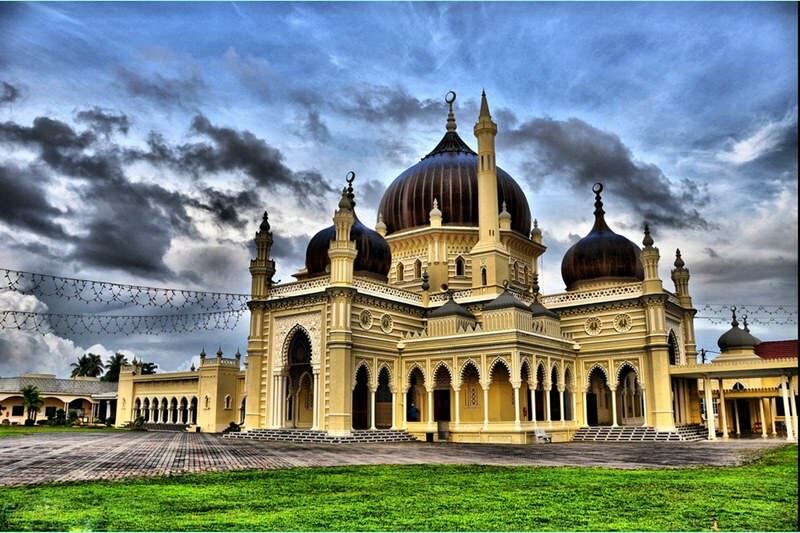 The main decoration of the building is five huge black cupolas that symbolize the main principles of Islam. The prayer hall area is 350 square meters. It is surrounded with marvellous verandas with attics. The mosque is situated in a significant historical place, earlier there was a burial ground where the warriors of Kedah were buried. They died protecting their own city form the aggressors the Siamese in 1821. Bakun Dam has placed on the Balui River. This Malaysian dam is known all over the world, it adores with its tremendous size. Its height is 205 meters, length – 750 meters. The dam has been built for 15 years, the building was finished in 2011. The dam was built in order to power the area with electricity. 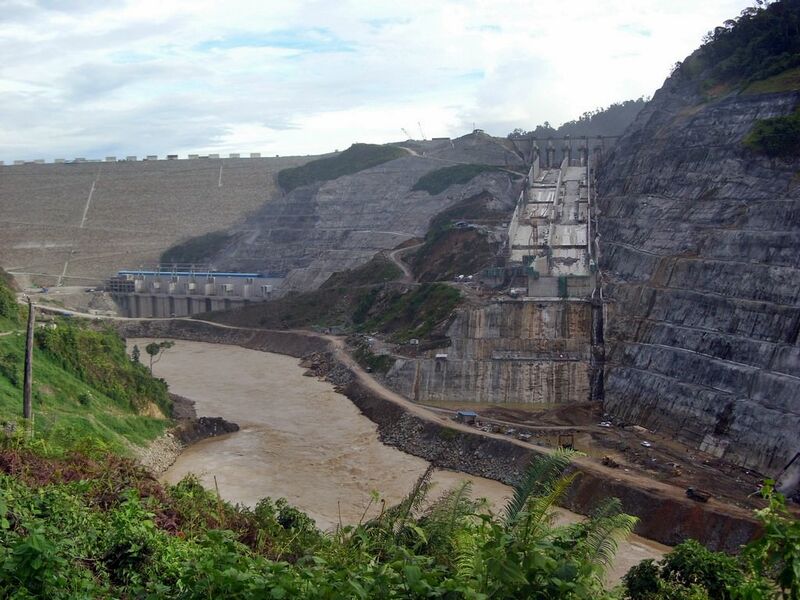 Today Bakun Dam provide with electricity different parts of the country, such as Eastern Malaysia. 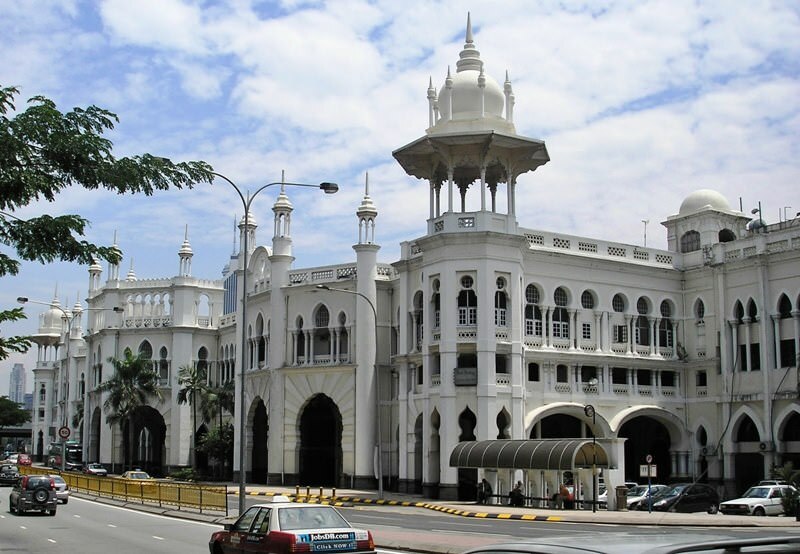 The building of the old railway station has placed right in the centre of Kuala Lumpur. This building is in a list of outstanding historical monuments of the city. This elegant colonial building was finished in 1910 by the project of an English architect – Arthur Benison Hubback. He has built a number of other old houses in the city. 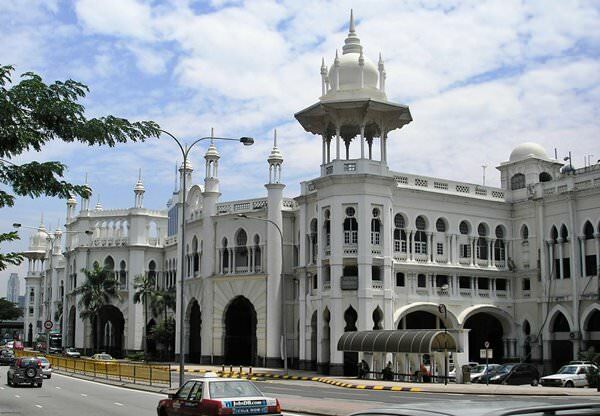 Kuala Lumpur Sentral is considered the major railway hub of Malaysia at last 100 years.